Do you want to keep your dog healthy and happy? One way to help is with regular grooming. We offer several options to meet your needs. Check out our dog grooming services. Do you want to keep your dog socialized? Do you wish you could burn off some of that energy? Doggie day care may be the option for your dog! Check out our day care services. Looking for the perfect home away from home for your dog? We include several daily exercise sessions with our boarding. Learn more about our dog boarding services. 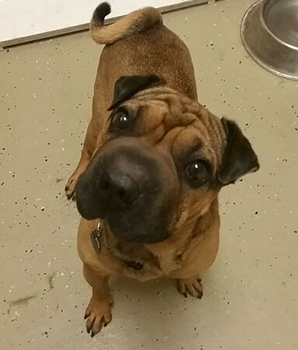 Why Stonebridge Kennels in Roscoe IL? 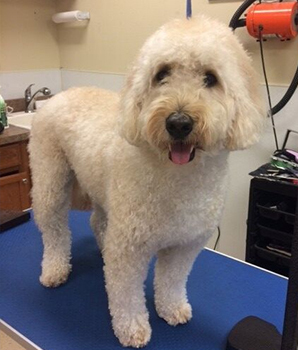 Stonebridge Kennels is a convenient one-stop shop for your dog’s grooming, boarding and day care needs. You’ll find us conveniently located off highway 251 in Roscoe, IL. We are a short drive from either Rockford IL or Beloit WI. Both you and your dog will appreciate that our facility is clean, spacious in a beautiful country setting. The dedicated staff cares about every dog that comes to our facility and is ready to pamper your pet. When your dogs are with us, they are treated like family. No gimmick pricing – We include several services in our standard dog boarding pricing. 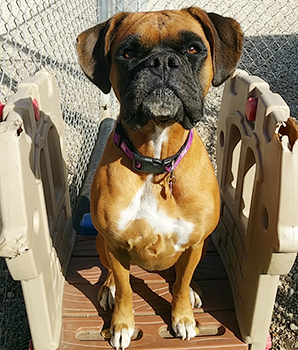 Large play areas for your dogs – We have over 9100 square feet of play area for our doggie day care. Clean kennels for a healthy environment – We take extra precautions to provide a sanitary environment for your pet. Convenience – We have Mon – Sat grooming hours, along with evening appointments by request. Want more proof? Visit our About page to read what some of our customers have to say. Feel free to call or stop by to tour our facility and see for yourself. Kennel Cough - What is It and Who is at Risk?